Why do improv? 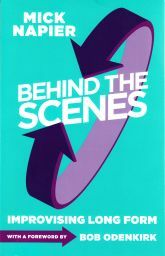 Improvisation is one of the most valuable tools an actor can possess, whether on an improv team or in a scripted play. You know that even the most rehearsed play doesn’t always go as planned! 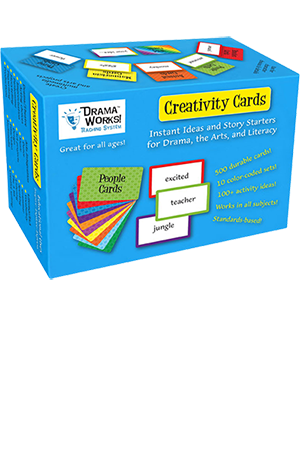 Experience with improvisation supplies an actor with the ability to react quickly and creatively to any unplanned situation. Through improvisation, performers practice flexibility, concentration, observations, communication and teamwork — all critical skills for actors. 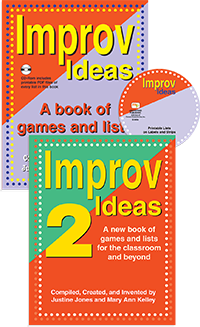 Our collection of improv books includes everything from lists of ideas to theatre games to directions on starting your own improv group. 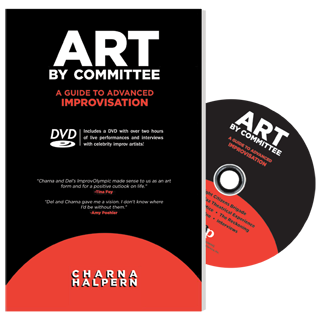 We also have a how-to DVD on improvisation aimed at middle school and high school students. 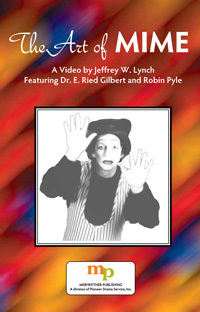 Pioneer Drama Service is pleased to offer 26 texts and DVDs in this category.